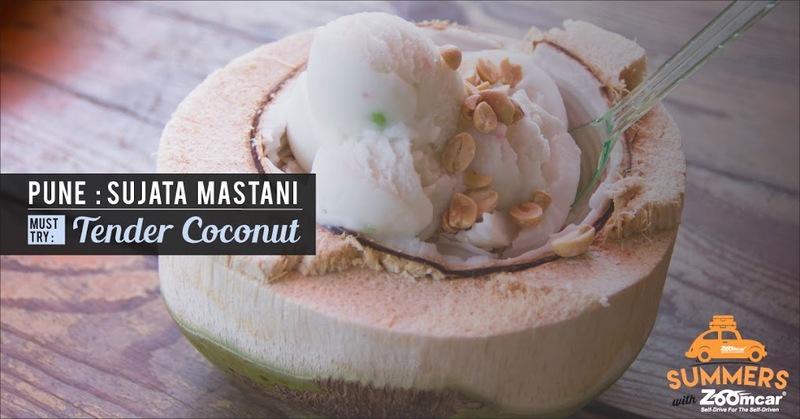 Sujata Mastani uses the traditional method called ‘French Pot’ to create their range of fruit flavoured organic ice creams! Don’t forget to try the Tender Coconut. A dessert place that every Hyderabadi swears by! 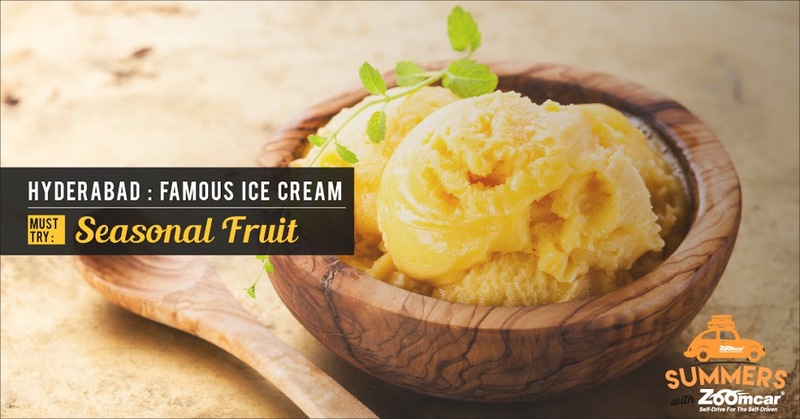 The seasonal fruit ice cream is a must-try. A space where you can toast the old times and celebrate the new, where each dish and drink has a story to tell! 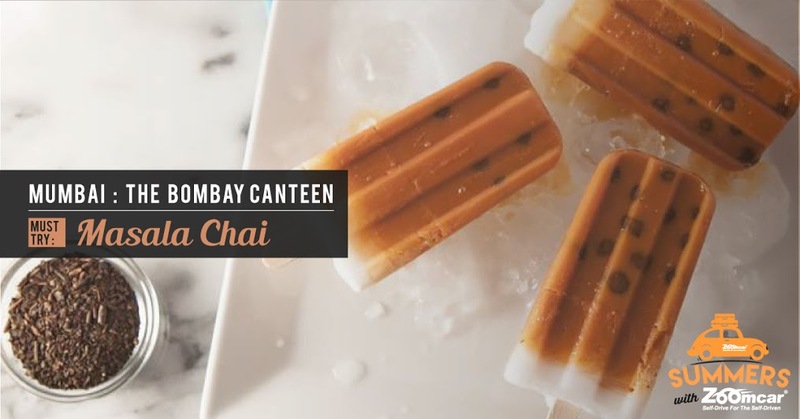 Do try the Masala Chai Popsicles. 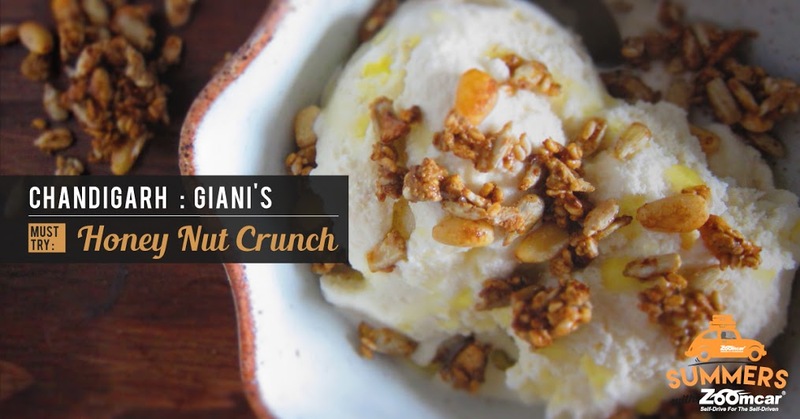 Mouthwatering sundae offerings and offbeat ice-cream flavors make Giani’s a perfect place for desserts. 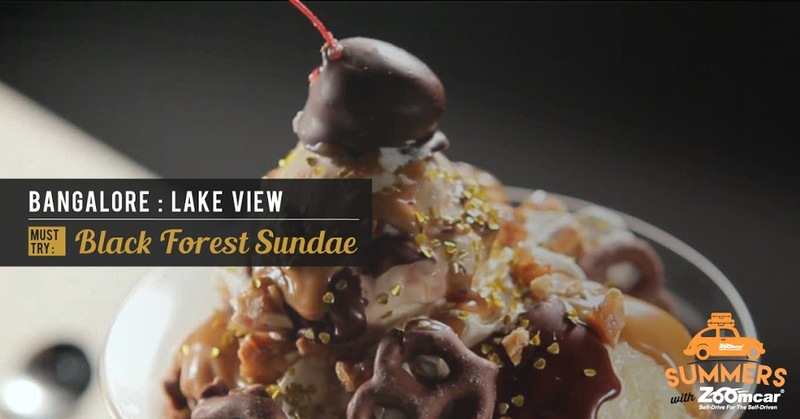 You can even fetch late-night desserts from here! Contemporary cafe serving up freshly made sweet treats in a European-influenced space! Tired after a long day of shopping? 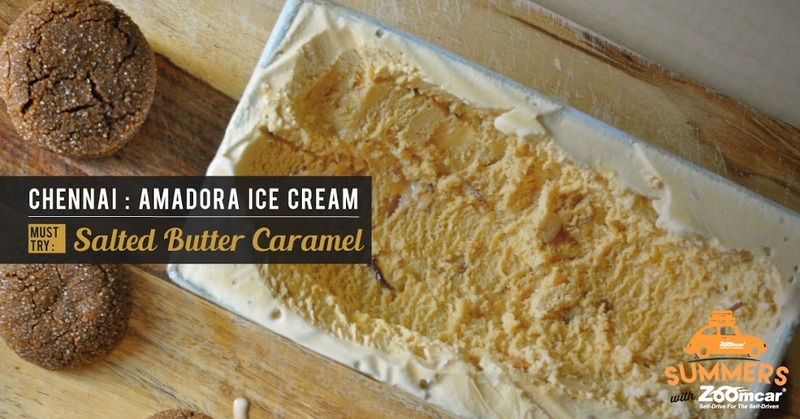 You want to unwind with a cool scoop of ice cream. Head on down to Lakeview Milkbar, you won’t be disappointed! For any Delhiite, Nirula’s is a part of their childhood. Every exam result, birthday or summer holiday is celebrated at this iconic ice cream parlor. 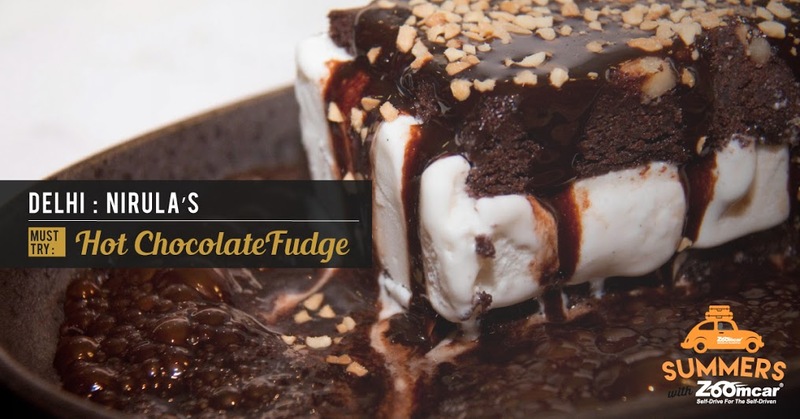 Much before the fancy ice cream parlors came to India, we all fell in love with Hot chocolate Fudge. Next article Become a kid with your kid!